Mobile wedding barbering and male grooming. Every Groom wants look his absolute best on his wedding day. From the perfect hair cut and tidy, kissable soft close shaved skin, beautifully soft and sculpted beards and perfectly manicured hands. 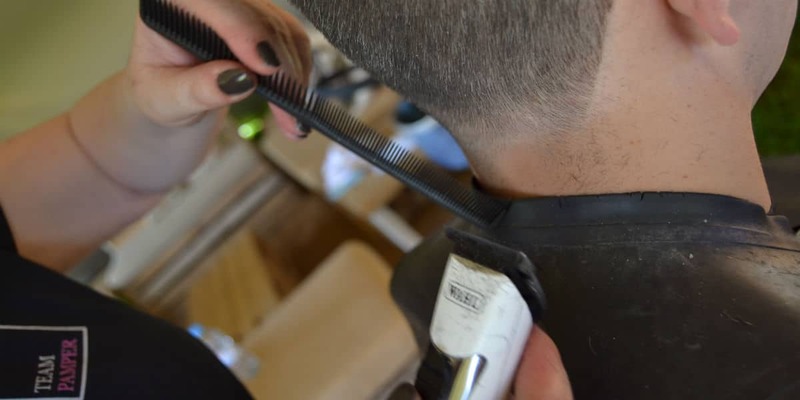 Our team bring grooms & groomsmen barbering and pampering experience to you. 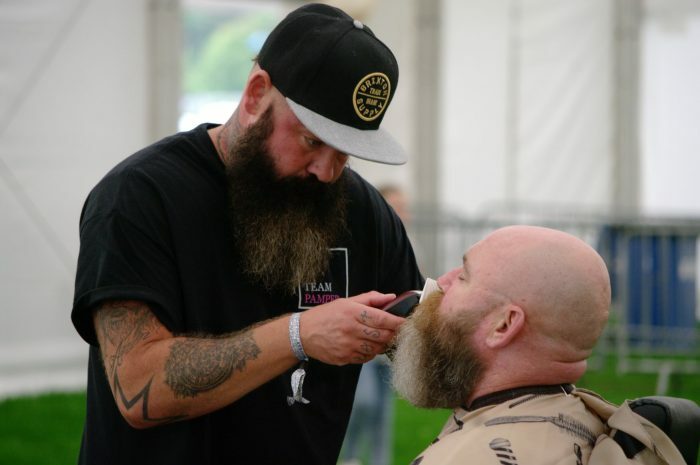 Our team of mobile barbers and male groomers arrive the day before or morning of the big day. We offer a range of packages, treatments and styling sessions designed especially for the boys. We are fully stocked and will arrive with our barbers chair or couch, products and hair styling equipment. One thing to tick off your wedding list! Grooms & Groomsmen Barbering is made simple with The Perfect Pamper. We want you to be 100% happy with our services. We book a date a few weeks before the big day for your barber/male groomer to attend to discuss your needs. Within your trial we will talk through your ideas for your hair cut and style, beard shaping. We will also asses your skin type ensuring that we can give you the perfect hot towel shave, evaluating if skin irritation may occur. We provide both bridal hair and make up and wedding barbering services. Contact our team today for bespoke quote. Trim and shape beard & Moustache using cut throat razor. Hot towel & oil treatment to help soften and gloss your beard. Perfect option if you would want you and your Groomsmen to be trim and tidy on the day. Trim and shape beard & moustache using cut throat razor. Oil treatment to help soften and gloss your beard.